Kazimierz Jonkisz was born in 1948 in Wilamowice, Poland. His musical education started at the age of 10 with accordion lessons at a local high school. 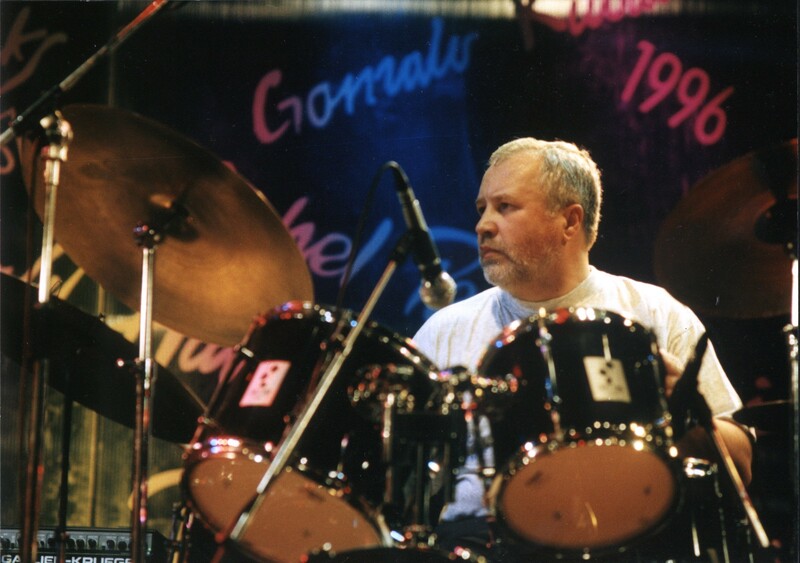 Later on, at the Bielsko Biała Music high school, he switched to drums. 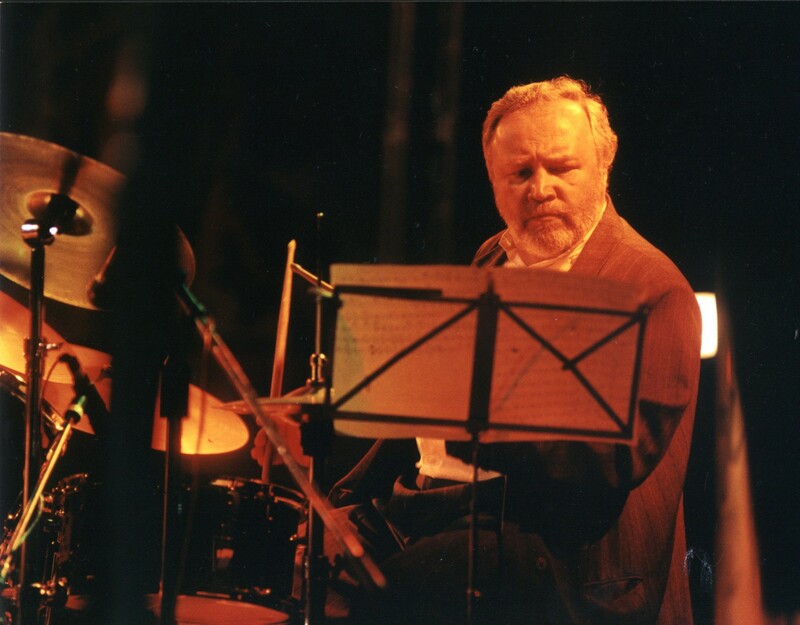 He made a debut in jazz at the Jazz by the Odra ’67 Festival at the age of 18, wining it as a soloist. In 1971 Jonkisz graduated the Academy of Music in Katowice receiving the Krzysztof Komeda award. 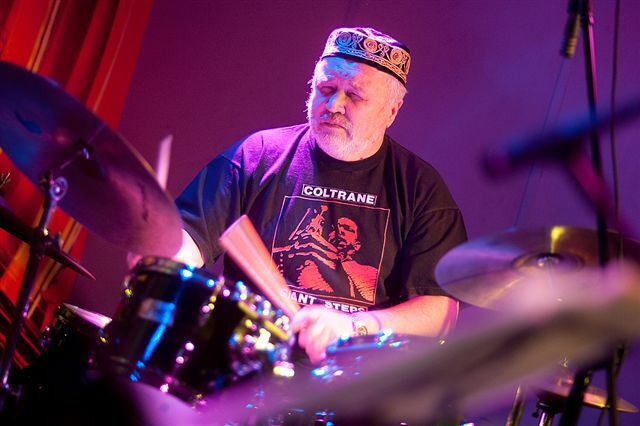 Considered to be one of the best European drummers, faithful to Elvin Jones, he worked and recorded with top polish jazz musicians, such as: Tomasz Stanko, Zbigniew Namysłowski, Adam Makowicz, JP. 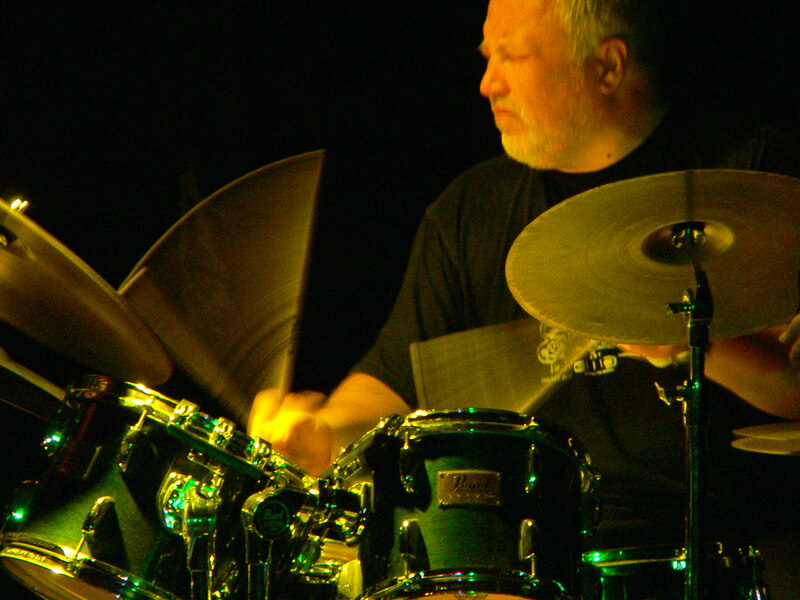 Wróblewski, Michał Urbaniak, Mieczysław Kosz; also with international jazz stars like : Al Cohn, Roy Hargrove, Larry Coryell, Amina Claudine Myers, Monty Waters, Eddie Henderson, Kevin Mahogany, Marc Thomas, Miles Griffith, John Hicks, Bob Sheppard, Lary Goldings, Tim Hagans, Ronnie Cuber. Since 1978, he leads his own groups in which many out of today`s top polish jazz musicians made their professional debut. He recorded over 70 records, some of them as a leader ( the first one “Tiri Taka”, was made in 1980). He played at festivals in Poland and Europe, such as: Jazz Jamboree, Molde Jazz Festival, Bergamo , Ost West – Germany , Havana Jazz, New Port in Belgrad, Temecula International Jazz Festival (USA), and many others. 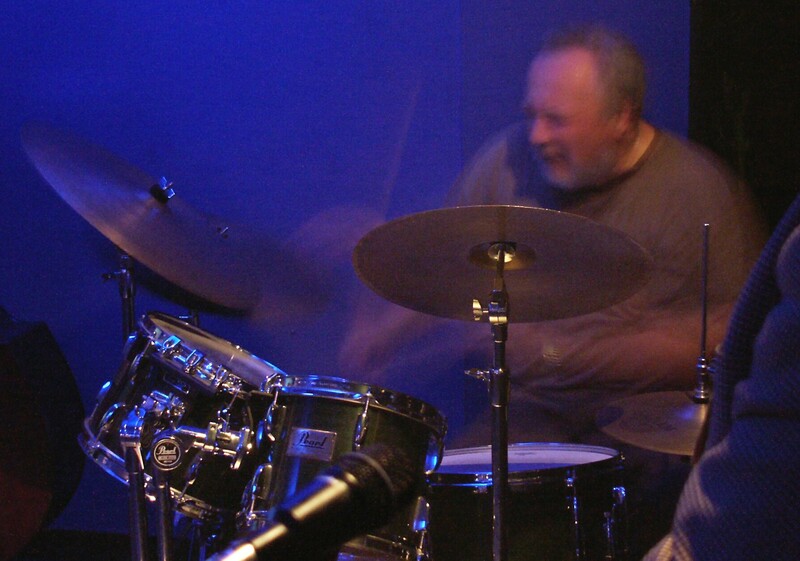 Since 15 years he teaches drums at the jazz department of the F.Chopin Music School in Warsaw. Along with teachers from Berklee College of Music and Musik Hoch Schule from Graz, he regularly teaches drums at the summer jazz workshop in Pulawy, in Poland.